I’m Shushan, Software Engineer at Aarki. I’m working on partner integrations and on new projects to make our RTB system more efficient. My friends are working at Aarki and I’ve heard a lot of positive feedback about the company. I joined the team in 2016 and got the proof of their words. I’m happy to work here. As Aarki is an innovative and a growing company, I'm witnessing big and small innovations on our RTB system almost every week. I expect a continuous global focus on programmatic advertising. Major ad networks are adopting RTB standards to sell their inventory and this shift will not only be in the U.S. Being on top of the mobile advertising industry. I am proud every time the product that I am working on help generates more revenue - contributing to the company’s growth. Both the company and its employees have lots of interesting attributes. Being open-minded and striving to have growing knowledge are the most important ones. Don't doubt doing things that will make you happy. Valldemossa - a city from a fairy-tale where you will start believing in miracles. Currently, I cannot read as many books as before, due to lack of time. But I am trying to find more time to read. My bedside book is “Socrates”. I would like to have an ability of being in several places simultaneously. I'd like to be famous for revealing the secret of the Universe. When I have nothing to worry about. 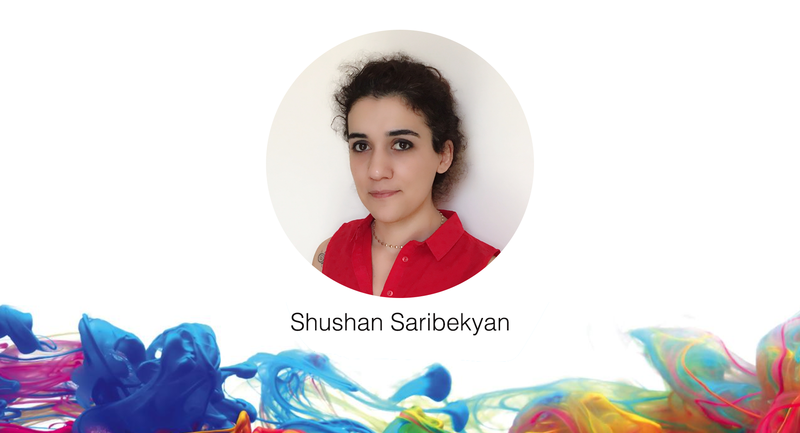 Shushan holds a Master's Degree in Informatics and Applied Mathematics. Her strong programming and problem solving skills enable her to find right solutions, contributing in the company’s growth.